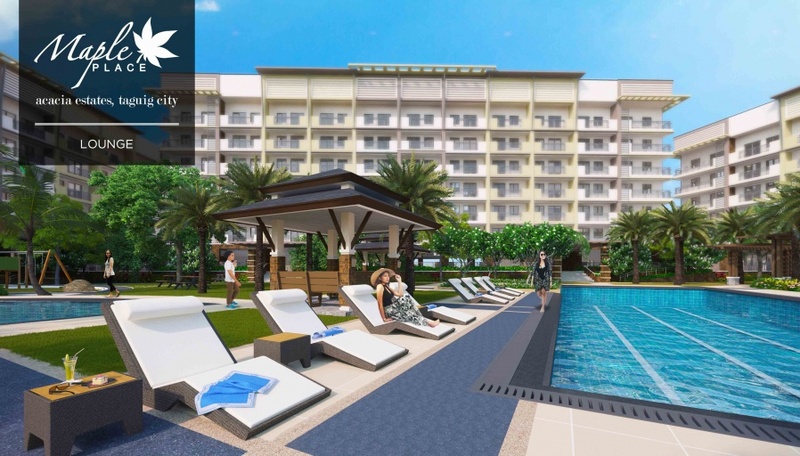 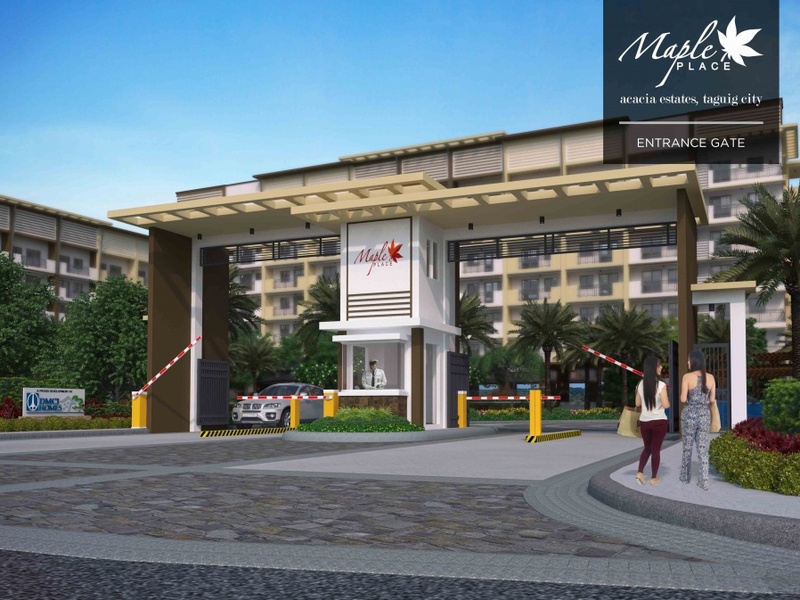 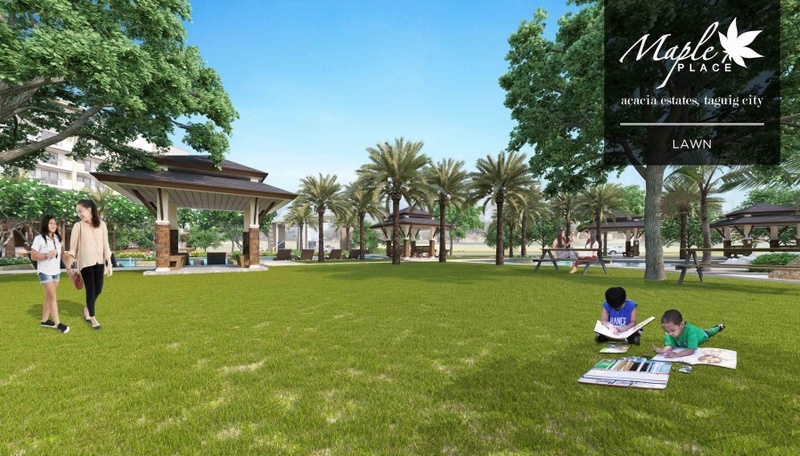 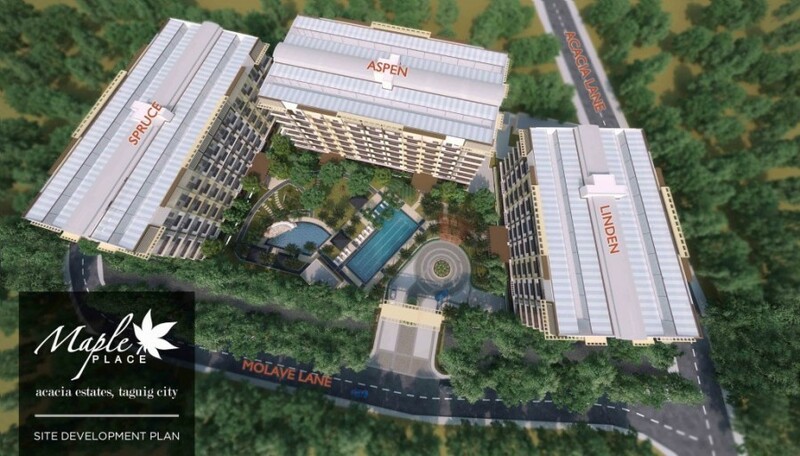 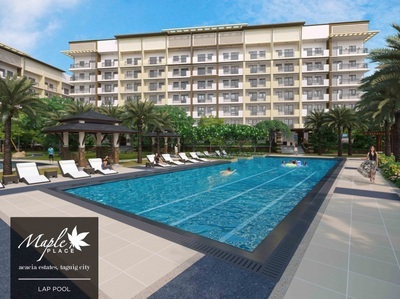 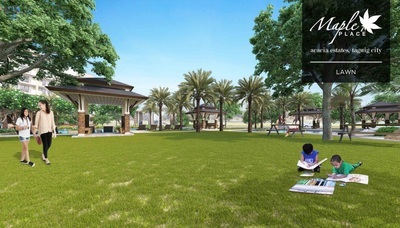 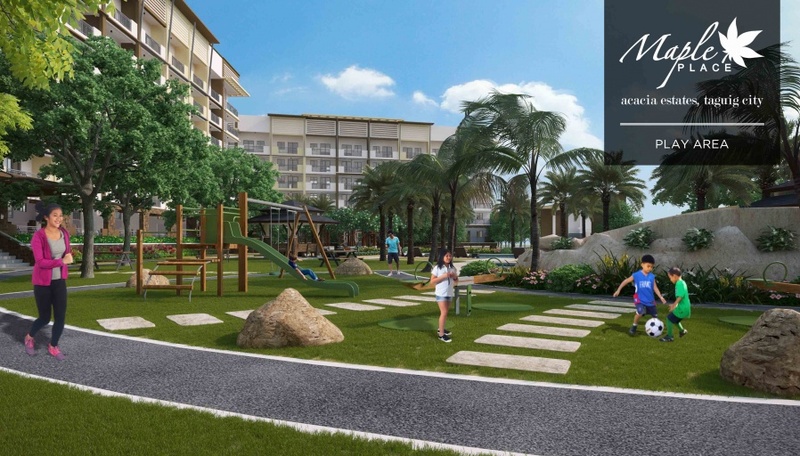 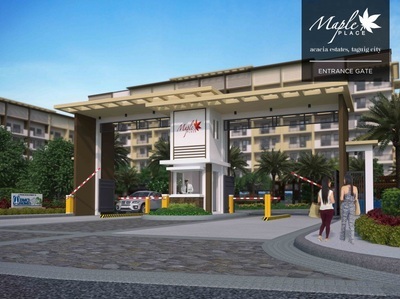 ​The country’s top condominium community developer once again heightens the genuine family resort-living experience with Maple Place -- a low density, mid-rise residential condominium in Acacia Estates. 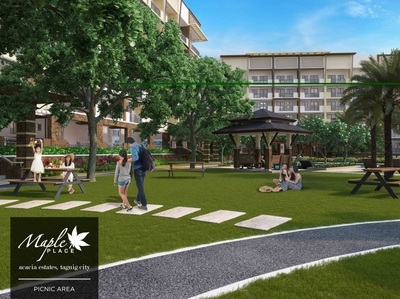 Soon to rise on a 1.23 hectare lot, the three-tower enclave consists of 382 units of 2-bedroom and 3-bedroom types. 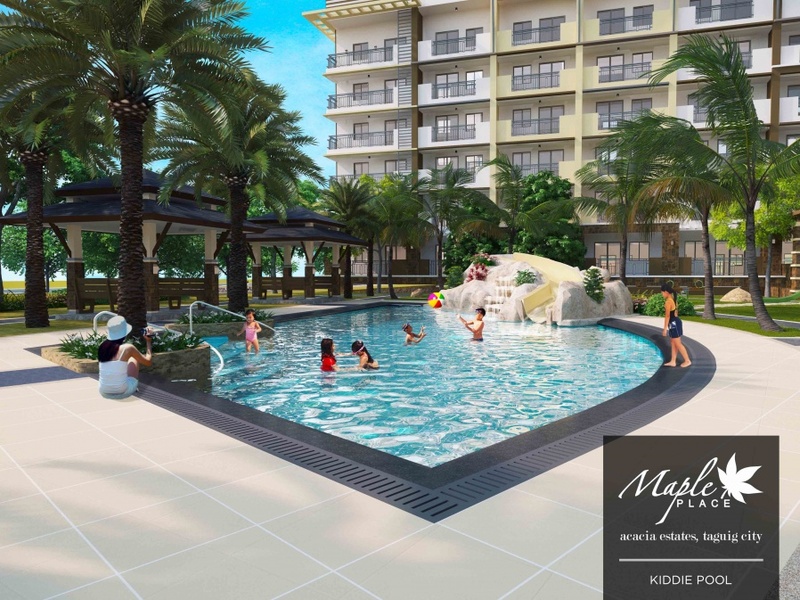 Growing Families and accomplished individuals who are looking for a better place to suit their lifestyle will find a medley of comfort, convenience, and relaxation here in Maple Place. 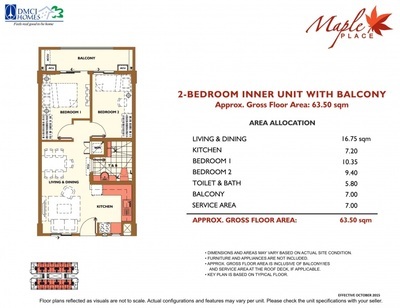 2-Bedroom Inner Unit Approx. 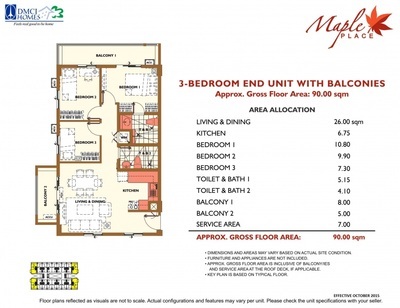 Gross Floor Area: 63.50 sqm. 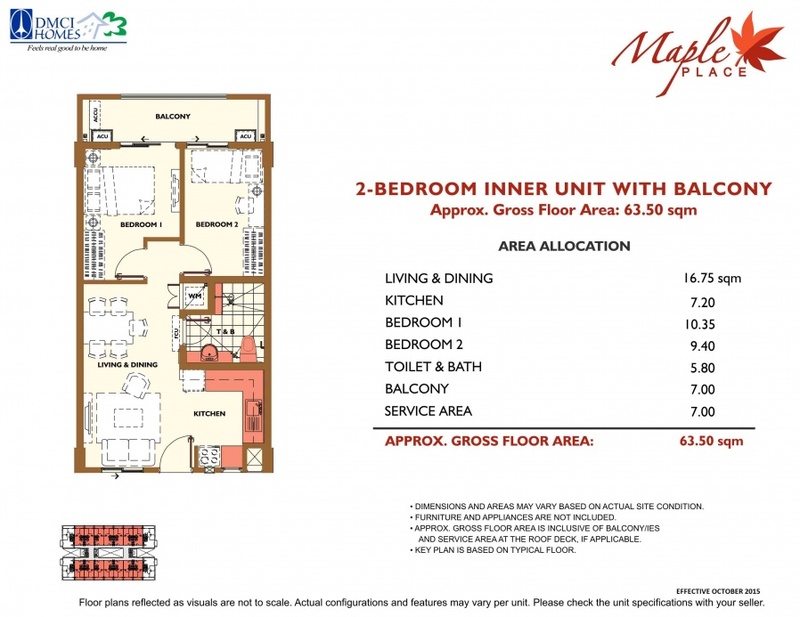 3-Bedroom Inner Unit Approx. 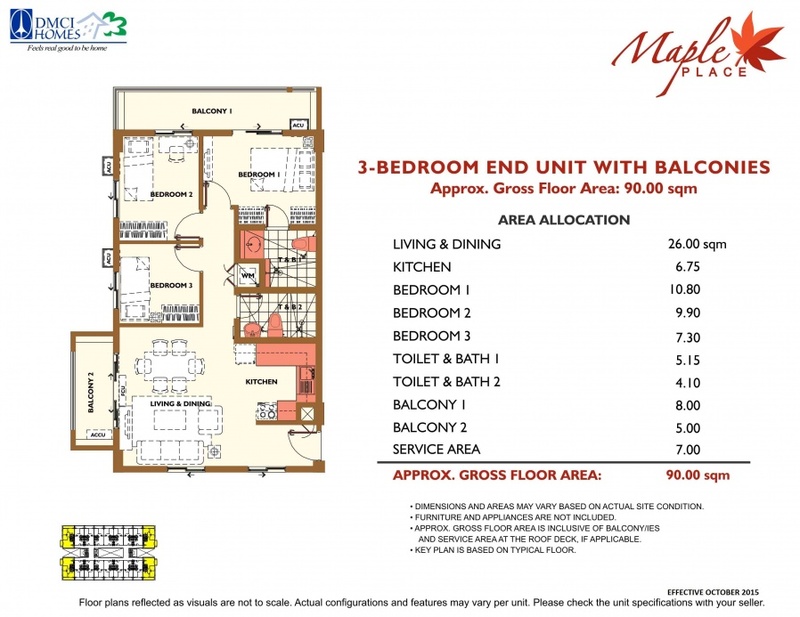 Gross Floor Area: 90 sqm. 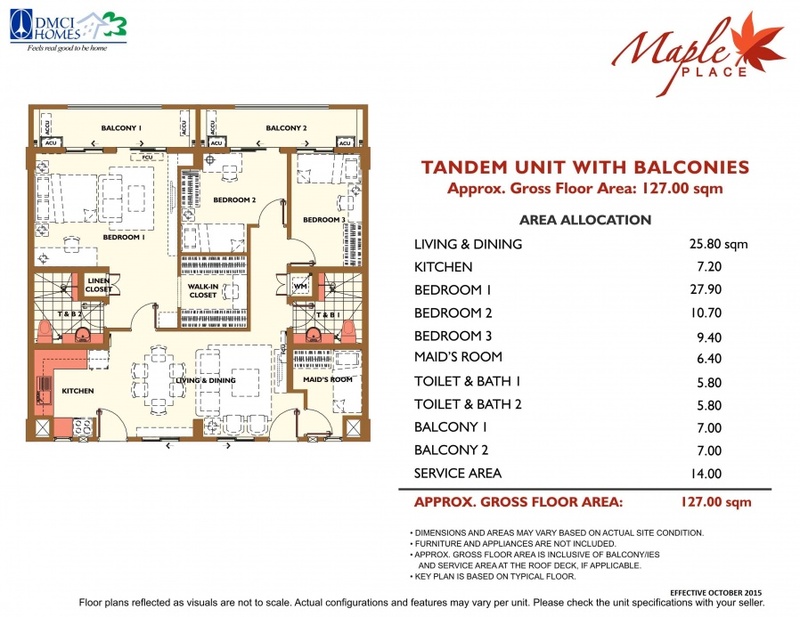 Tandem Unit with Balconies Approx. 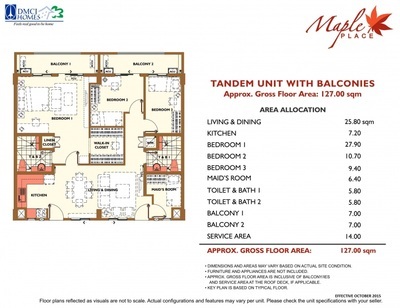 Gross Floor Area: 127 sqm.